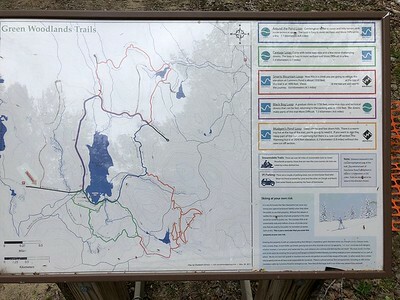 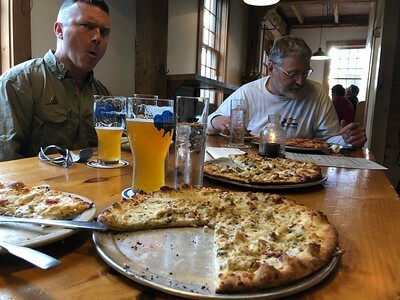 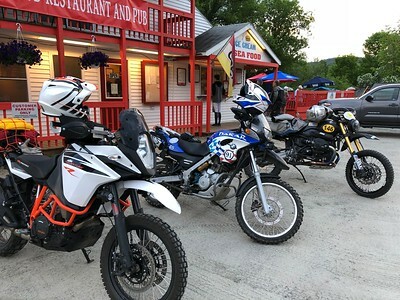 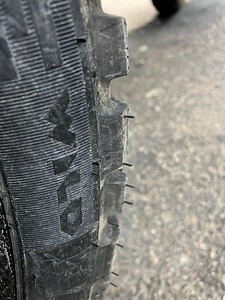 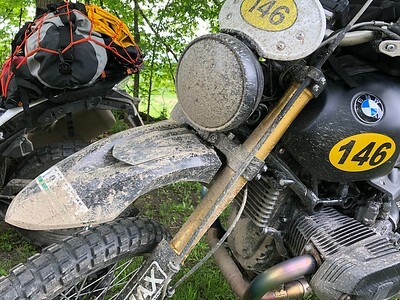 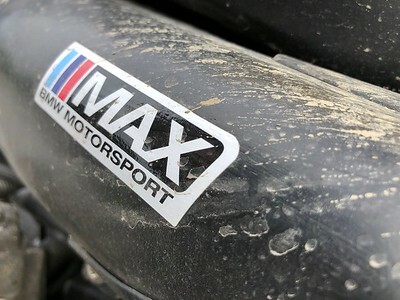 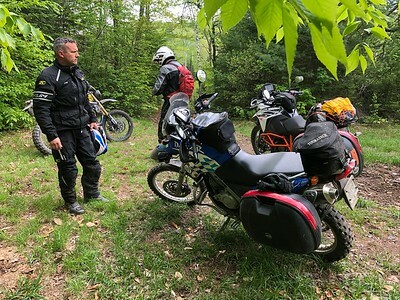 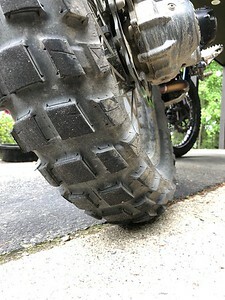 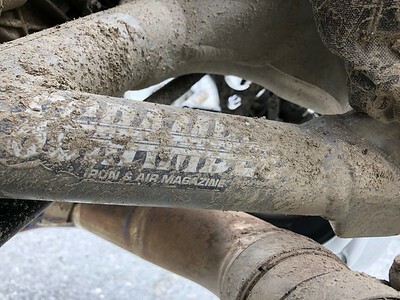 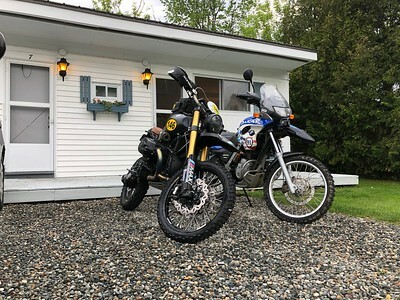 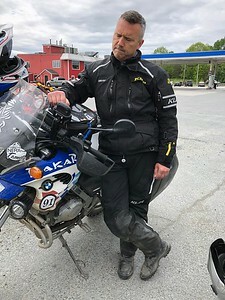 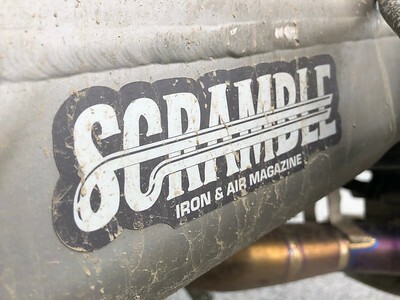 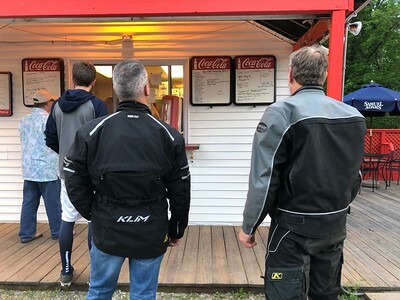 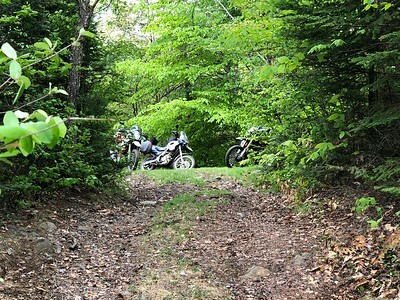 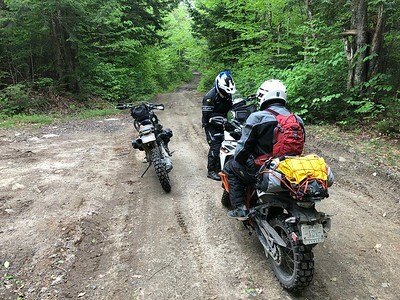 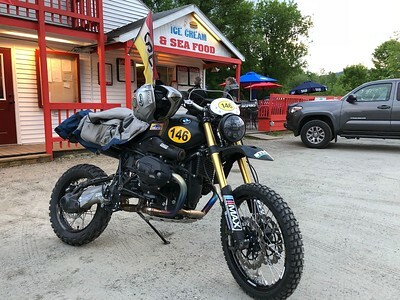 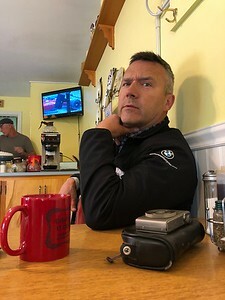 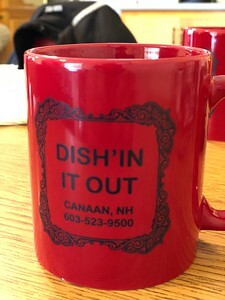 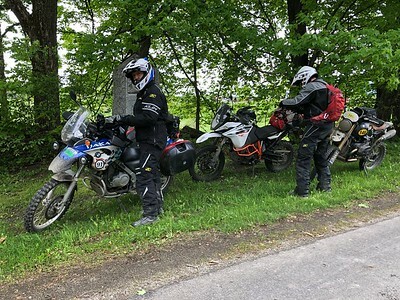 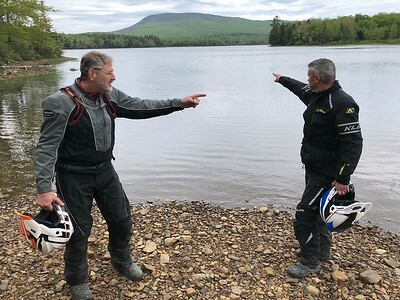 A few likely lads rode from the bottom of New Hampshire to the top on dirt roads over a few days in late May. 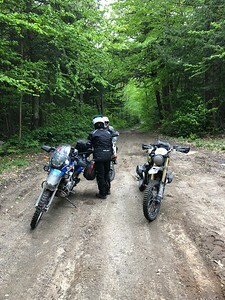 We also went over to Vermont and rode south on the Bayley Hazen Road on our way home. 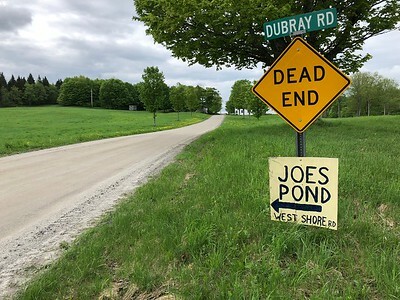 Photos by Andrew and Joe.